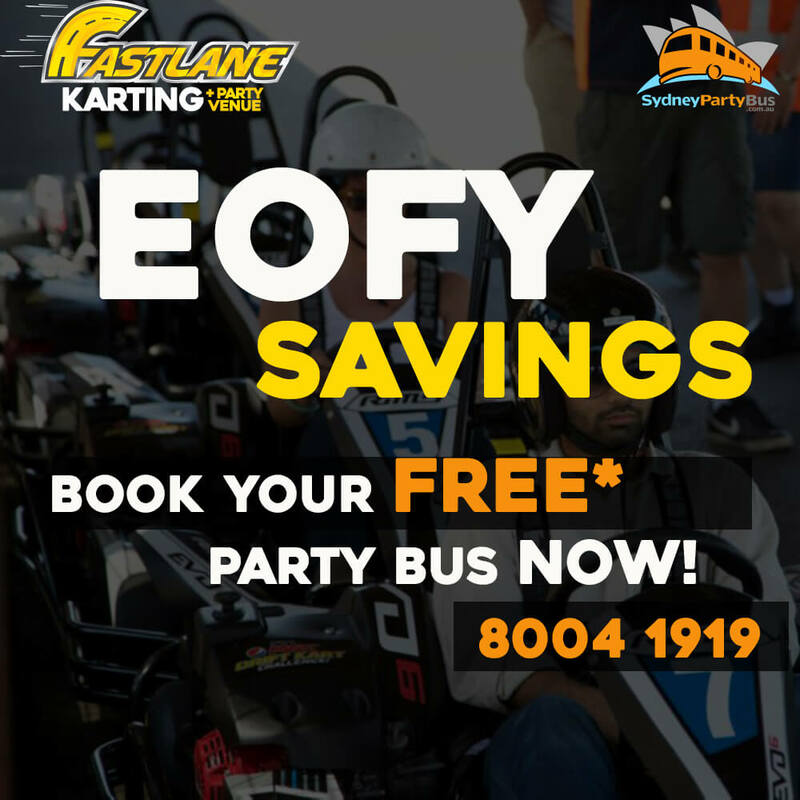 Dance your way into your formal with Sydney Party Bus! 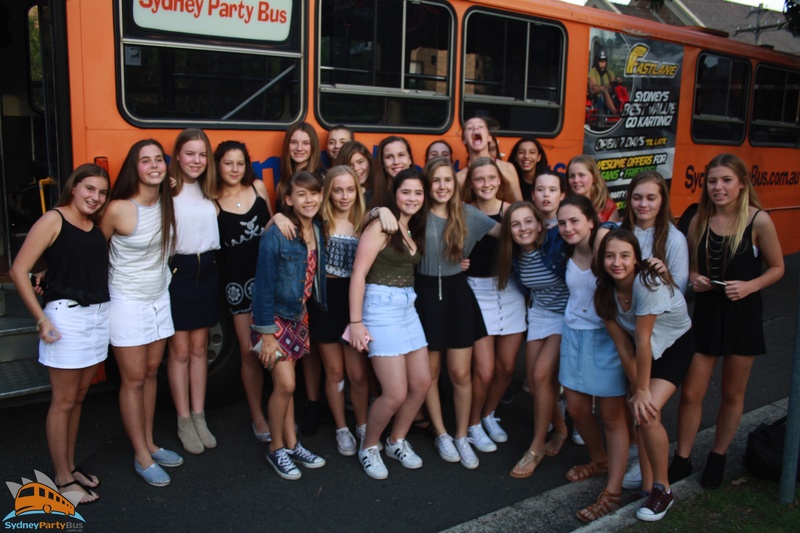 Sydney Party Bus can host your TEEN PARTY!! 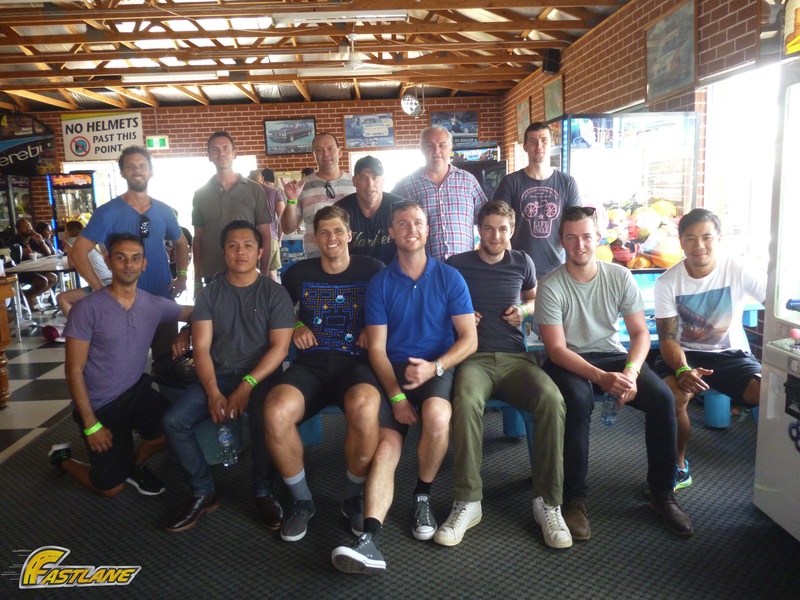 Anzac Day – Sydney Party Bus Pub Crawl! 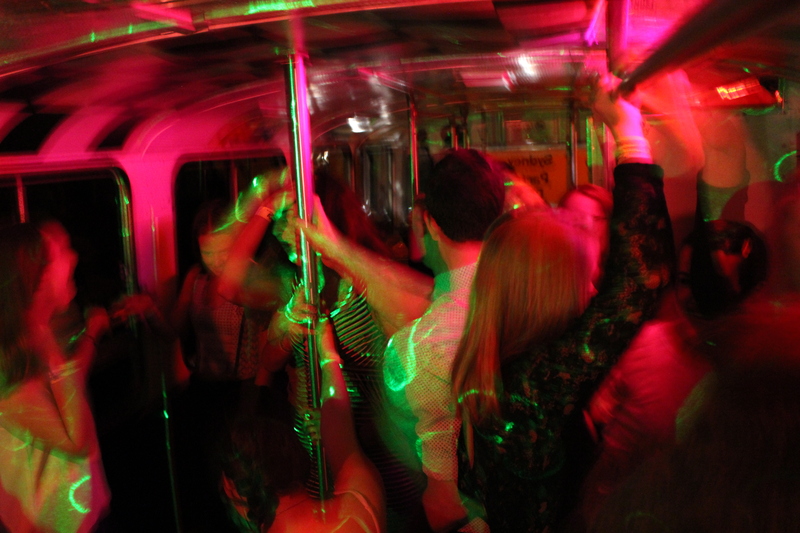 Sydney Party Bus can take you to Midnight Mafia!! Party in the Bus on the way to Party in the Park! !